Photo of Hesston College athletic fields in 1950. 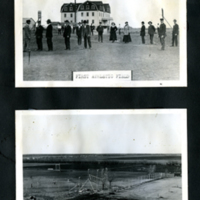 Also shown in comparison to an image of the school's first athletic field, taken in the early 1900s. 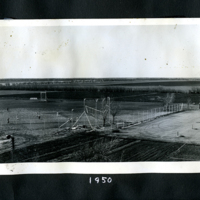 Beyler, Clayton, “Hesston College athletic fields, 1950,” Hesston Public Library, accessed April 19, 2019, https://hesston.digitalsckls.info/item/1643.